This year’s edition of Arabian Travel Market (ATM) was held last month and witnessed a 7% year-on-year increase in visitor numbers with more than 28,000 trade visitors attending the show. Outbound travel from Middle East increases in the summer months to almost 60% to avoid the summer heat, compared to about 40% in the winter season. In 2015, almost 40 million Emiratis crossed the border, and as per research, this number is expected to touch 81 million by 2030. 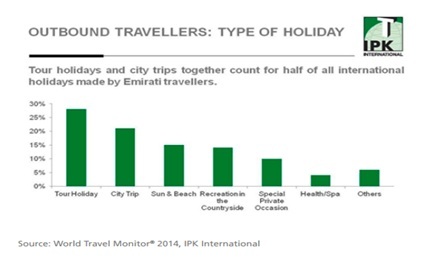 When it comes to travel planning, Middle East travellers prefer long vacations with an average of 14 nights stay. And in terms of spending, travellers from the region are considered high spenders – with the average spending being 200 Euros per person per night. One of the youngest regions of the world with over 50% of the population aged between 18- 34, travel in UAE and other Middle East countries are largely influenced by the digital experience. 65% millennials begin their travel planning online while 52% prefer to compare prices in various online platforms before making a decision. High internet penetration and rise of smartphone users have increased online travel sales in the region in last couple of years. As young affluent travellers are migrating to new channels for travel planning, hoteliers too are making an effort to step up their game by being visible on multiple channels including meta-search for improved online bookings. Like every other traveller in the world, Middle East travellers too prefer personalised services and it starts right from the purchase journey. With almost two-third travellers accessing travel related information through their smartphones, it has become imperative for hoteliers to have a mobile optimized website with relevant content. Further with changing customer preferences, hotels need to have a dynamic marketing and pricing strategy to make the most of every available opportunity. 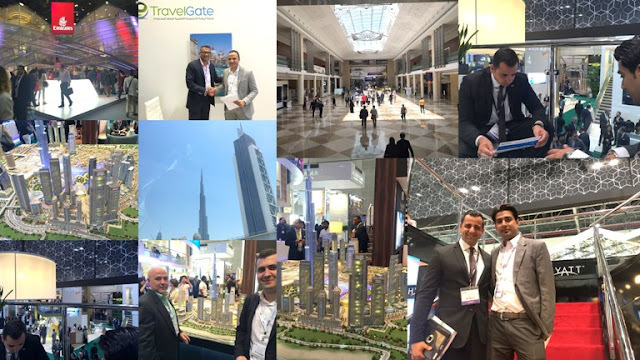 The travel industry in the Middle East region has changed dramatically over the last decade and hoteliers need data-driven analytics to respond more rapidly to changing market conditions, reach out to “new age” travellers and offer personalised products and services. Ram Mohan Dubey is the Sales Manager MENA at eRevMax. He can be reached at rammohand@erevmax.com.